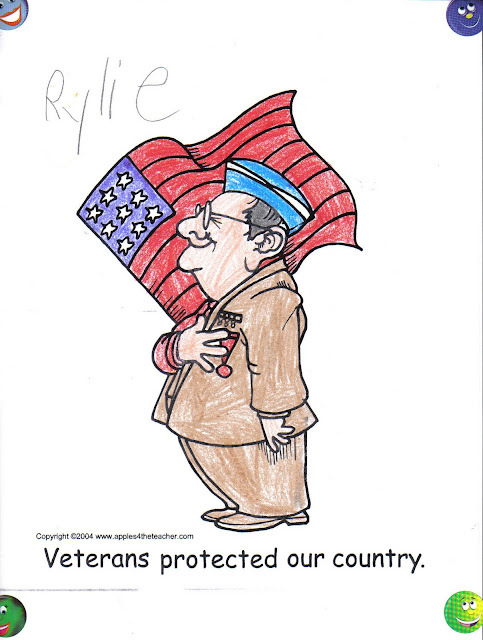 iShoppe: Veteran's Day - Thanks to the Veteran for our Freedom! Veteran's Day - Thanks to the Veteran for our Freedom! Good morning everyone, chubskulit here. My husband woke up extra early today because they are having a branch get together today at his school for all the veterans. He said that the VA admin in school is giving each of them an iPad. My girlie burrito is still off from school today so that means I am off too lol.. I remember an incident months ago, we drove to a dairy queen place in Steubenville Ohio, as my husband pulled at the parking area, this woman gave him a finger. I guess she was planning to take the spot that my husband park our car and we beat her to it. We didn't see her though because she was parked at the other part of the parking area. The messed up thing is that, she did it with her kids with her. Now what kind of thing are you teaching your kids if you will act that way. I feel hurt for my husband as he served the country for twenty years and some slob will just flip him a bird. Veteran's deserves at least a little respect for their sacrifices. I hope that most people will appreciate what they did for the country and for the freedom that we are enjoying. kakagigil naman yong babaeng yon, o baka naman na eebak na sya kaya naasar na naunahan nyo sya nyahahaha. Happy Vet day nga pala sa hubby mo. hehe..
anyway si Rylie nag color nyang drawing Rose?? ganda ang linis. Yup, she did color it and was very proud because we kept telling her not to go outside the line and she said this time "I did not mess it up" lol..